In 2010 we experimented with street soccer, which combined Lawrence kids with kids from surrounding communities in weekly soccer sessions, where kids were in charge of play. See Boston Globe Article, “Footloose, Loosely supervised pickup soccer games enable kids to learn, manage and interpret the sport on their own.” Because of the positive feedback from participants, parents and coaches, we have adopted this style of play in Lawrence. In addition to the fun, creative atmosphere, it provides travel players a continuum of opportunity over the winter months, a generally sedentary time of the year. Fast forward 5 years, and we still let the kids play. This winter we rented out gym space in Lawrence and run Futsal & Fitness programs for our travel players every night of the week, plus Saturdays. 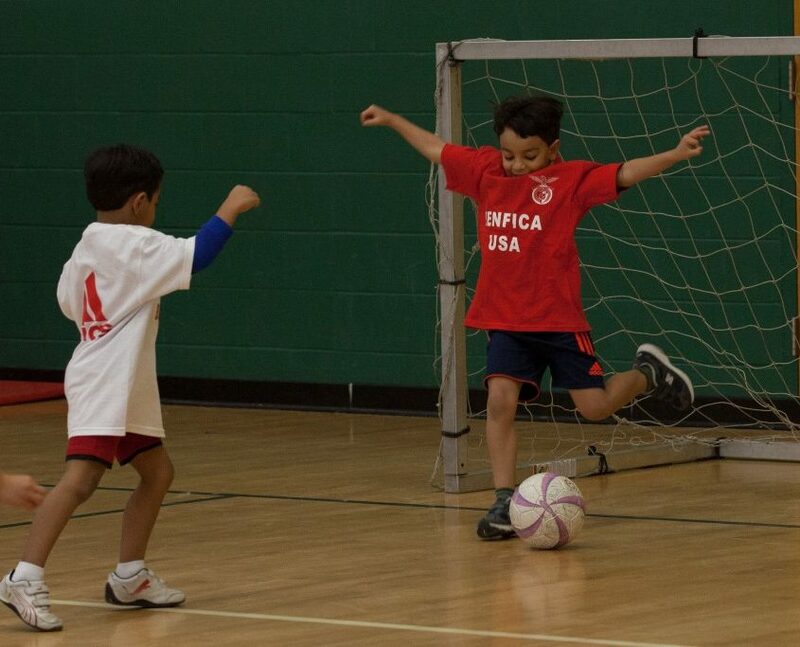 This winter, our new Futsal & Fitness programs have already reached 114 kids.